这是一份 GNU 较宽松公共许可证非正式的中文翻译。它不是自由软体基金会所发布，并且不能适用于使用 GNU LGPL 的软体 —— 只有 GNU LGPL 英文原文的版本才行。然而，我们希望这份翻译能帮助中文的使用者更了解 GNU LGPL。 This is an unofficial translation of the GNU Lesser General Public License into Chinese. It was not published by the Free Software Foundation, and does not legally state the distribution terms for software that uses the GNU LGPL--only the original English text of the GNU LGPL does that. 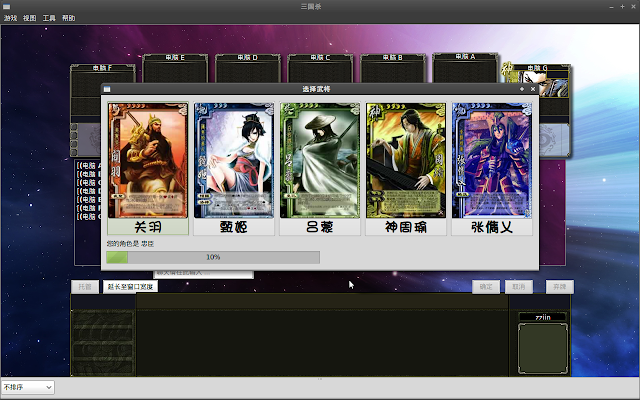 However, we hope that this translation will help Chinese speakers understand the GNU LGPL better.